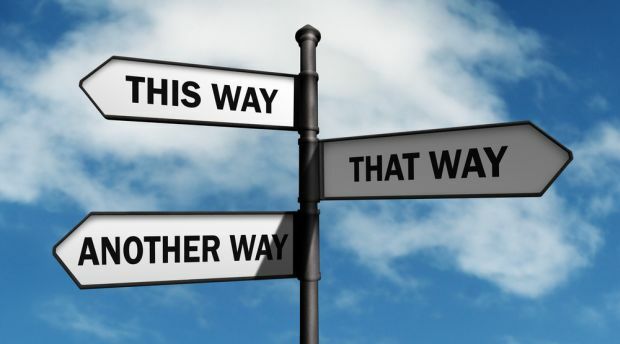 Are you unsure of your career direction? UAS Career Services has several assessments that are available to all UAS students for FREE! Career Cruising - Try out the Career Matchmaker to see which occupations match up to your answers. TIP: answer ALL the questions (116), and create a Portfolio to save your results. Email Career Services for Username and Password. Myers-Briggs - Find out what your Personality Type is and why you (or your siblings, roommate, boss, etc.) exhibit certain behaviors/tendencies. AKCIS - Alaska Career Information System has several free assessment tools. Try out the Career Cluster Inventory and Work Importance Locator. Career Coach - Specific for the State of Alaska. Career assessment, programs, and career exploration.